Don’t you just love summer birthdays? They’re the best excuses ever for celebrating and having fun! And if you’re one of those people who just naturally see the lighter side of things—always up for a smile or a good laugh—you’ll be happy to know we have a whole selection of some pretty hilarious funny ecards and birthday ecards that are perfect for that super-fun friend who’s about to step into the birthday spotlight. Birthdays are days to be celebrated! 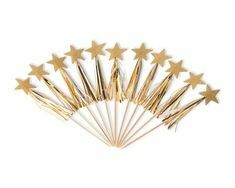 And for those friends you can’t be with in person, there are plenty of ways to make them feel special on their big day. Try sending a surprise delivery like a cake pop bouquet, a basket of decadent goodies or a mini spa package, complete with must-have lotions, festive nail polish, a fragrant candle and of course, the newest Nicholas Sparks book. Or how about writing a little poem or jingle about shared memories and sending a singing telegram to perform it? The most important thing is to make sure they hear from you on their special day with a text, a post or a personalized ecard. And be sure you let them know that you would like nothing more than to be sharing their birthday with them, in person! Birthday Wishes for a Beautiful Day! Everything’s Comin’ Up Daisies…You may have read the recent post about the history of Groundhog Day, but did you hear this year’s prediction? America’s favorite weather-rodent, Punxsutawney Phil, didn’t see his shadow…which means an early Spring! Okay, so most of us aren’t pulling out the picnic baskets just yet, but that doesn’t mean you can’t send a little sunshine someone’s way. In fact, brightening a person’s day is easier than you think. Studies show that simply looking at images of nature can elevate moods, reduce stress and improve concentration. Add flowers to the scene and you can trigger an overall feeling of happiness. Know someone who could use a little Spring in their step on their birthday —or any day? Send a virtual dose of vitamin D (as in Daisy) and you’ll both be smiling! Make a wish and blow out your candles! Have you ever wondered how that birthday ritual began? Well, it turns out it has been around for a long, long time. According to historians, the ancient Greeks believed that the flames and smoke of candles had the magical power to deliver prayers and wishes to their moon goddess, Artemis. They even baked round cakes to symbolize the moon and the candles were added to depict the reflected moonlight. The Germans, who were arguably the first to celebrate children’s birthdays, also used a large candle in the center of a cake to symbolize “the light of life”. Through the years, this tradition has held strong, so whether you’re sending or making good wishes…WISH BIG! Have you ever wondered why birthdays seem to roll around more quickly once you’ve passed the age of 21? Yes, you may be getting older, but look at it this way—you’re more mature and wiser, right? Remember, your age is just a number and you’re only as old as you feel. So, laugh at the wisecracks, blow out all your candles and know that he who has the most birthdays lives the longest! Invite them over for a homemade dinner along with a small group of their closest friends. If relaxation is high on their list, book some spa time where you all can go for a gabfest. Make it a movie night – include the popcorn, a decorative bowl, toppings and flavorings and a ‘just released’ DVD. Tickets to a performance, amusement park, museum exhibit–anywhere you know they would love. 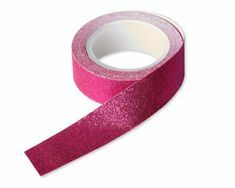 On a budget—why not do a chore that the birthday guy or gal would rather avoid like mowing the grass or grocery shopping. Remember, it’s the thoughtfulness that counts! Have you ever looked through a box of your old photos and come across a shot that made you laugh out loud and ask: “Why did my parents dress me that way?” or better yet, “What was I thinking?” C’mon, you know those hilarious pics are out there. We can all relate, which is why American Greetings has introduced a new collection of ecards from Awkward Family Photos. Perfect for birthdays or everyday, these ecards will make everyone smile – so go ahead and spread the awkwardness! Make them laugh with a personalized awkward mullet card from Cardstore. If you’re like most people, giving someone a birthday present feels great, doesn’t it? Even though it’s said that it’s the thought that counts, we’d like to offer some tips to make sure the thought—and the gift—are really special. Kids: Kids’ tastes and interests can change quickly, so if you’re buying for a child, don’t hesitate to ask the parent what the child likes, and then get creative! Are they into books, science, trains, dolls? Check out some unique learning sites as well as independent toy stores to find engaging surprises. Teens: For those hard-to-shop-for teens, create a “this-and-that” basket filled with a variety of smaller fun items they’ll enjoy. Consider nail polishes, ear buds, mints, cool pens, and gift cards. 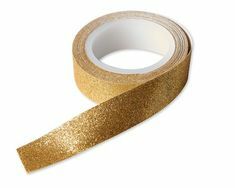 These are things they always need–and always run out of—so they’re sure to appreciate this. Adults: There are lots of gift-giving options for adults—even the ones who seem to have everything! Show your thoughtfulness by selecting handmade and one-of-a-kind items from a site like Etsy, or browse a local antique store for some really unique finds. Food is always a welcome treat, too. Make your own chocolate covered strawberries for a delectable surprise, or try your hand at gourmet oils and vinegars, packaged in unique bottles. 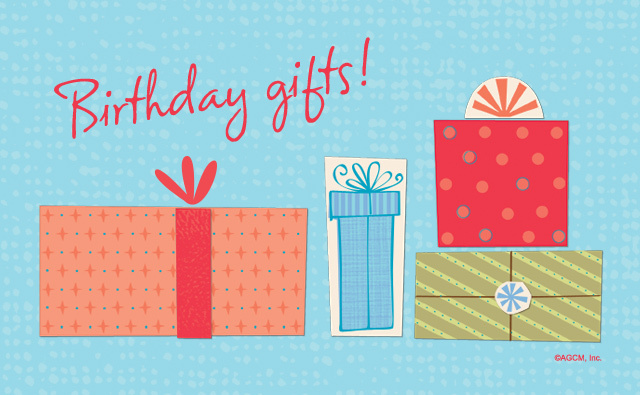 Once you have the perfect birthday gift be sure to wrap it up right—don’t skimp on this step! And, of course, don’t forget about a birthday card. 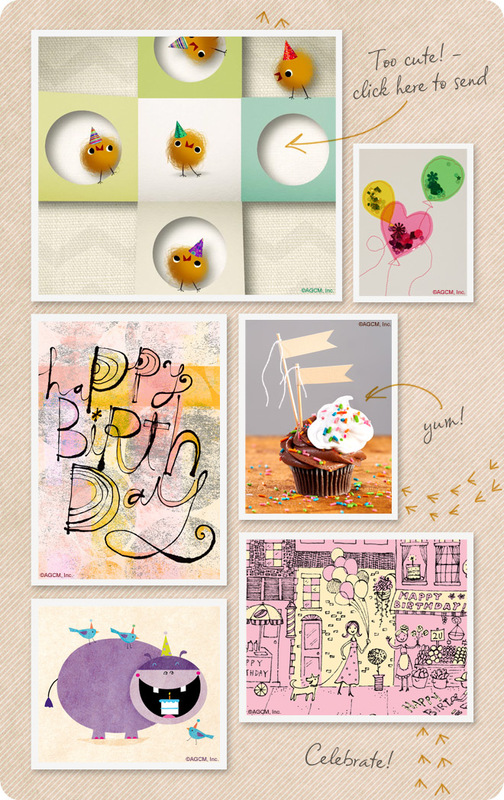 Choose from personalized paper cards, ecards, and printable cards. 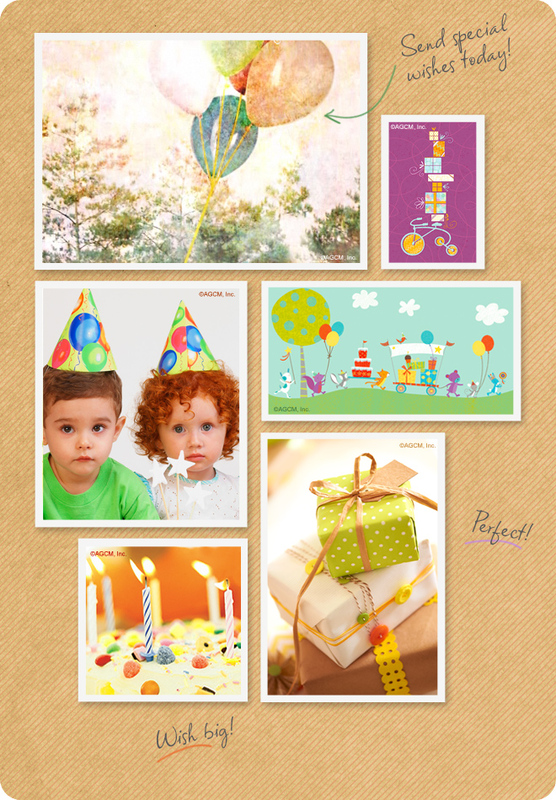 After all, the right card is the best way to add your special wishes to a wonderful birthday gift! Birthdays are all about traditions, memory-sharing, and most of all, celebrating! What are your favorite birthday traditions? Is it making a wish as you blow out the candles, singing the “Happy Birthday” tune off-key, or is it all about the cake – maybe, double chocolate or carrot? No matter what traditions you love, birthdays are definitely more fun when shared with the special people in your life. 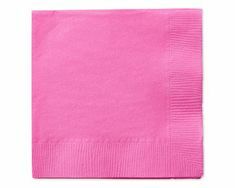 Do you know someone celebrating a birthday soon? Maybe you can surprise them with their favorite cake! Don’t you just love birthdays! They’re the best excuses ever for celebrating and having fun! 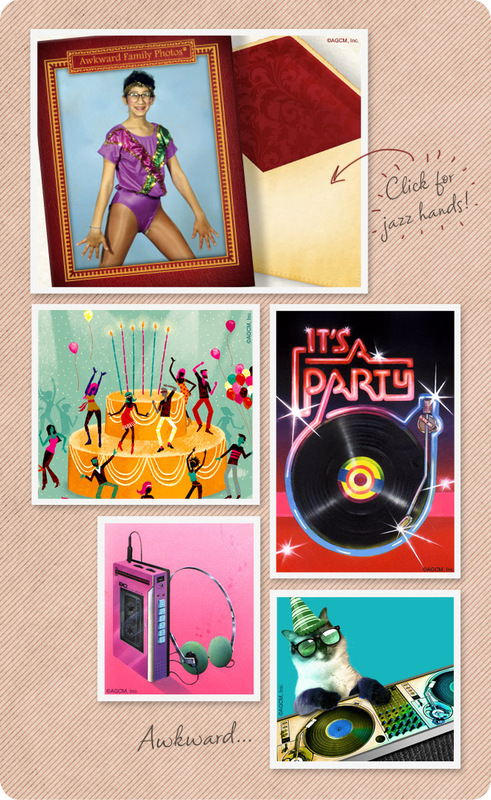 And if you’re one of those people who just naturally see the lighter side of things—always up for a smile or a good laugh—you’ll be happy to know we have a whole selection of some pretty hilarious birthday cards and birthday ecards that are perfect for that super-fun friend who’s about to step into the birthday spotlight. – First, start out by thinking of who the person is and what he or she is like. Consider things such as whether they are serious or silly, young or old, trendy or traditional. Next, consider what your relationship is: are they family, friend, co-worker? Are you heart-to-heart close, or just acquaintances? – Next, you can decide on the tone of the card, such as “Funny,” “Heartfelt,” “Cute,” or “Romantic.” You can select a general card, or one that is specifically for the recipient—“Grandma” for example. If you’re very close, such as a parent, child or spouse, try looking at photos of the special times you’ve shared for inspiration. 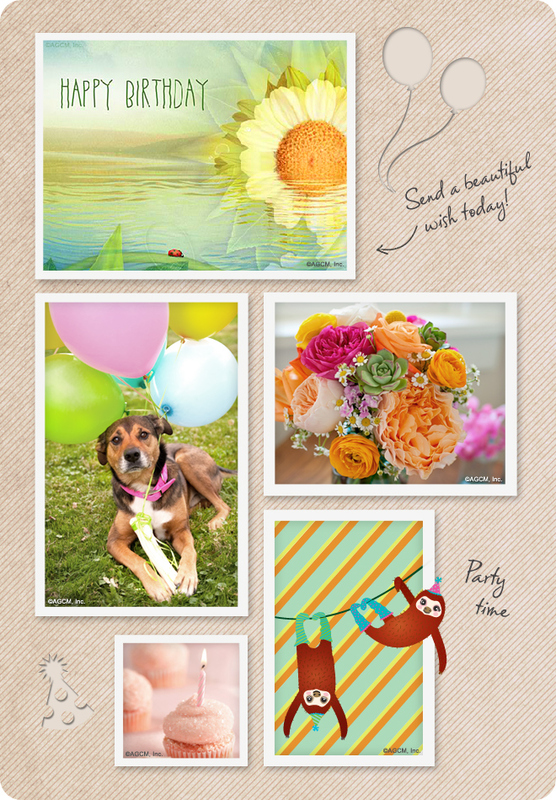 The memories can help you decide on the type of card and what you’d like it to say. I hope that for every candle on your cake you get a wonderful surprise. May your birthday be filled with sunshine and smiles, laughter, love, and cheer. 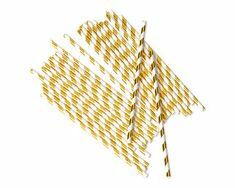 The list of card choices is long these days, and while everyone is familiar with paper cards, there are lots of other options, too. 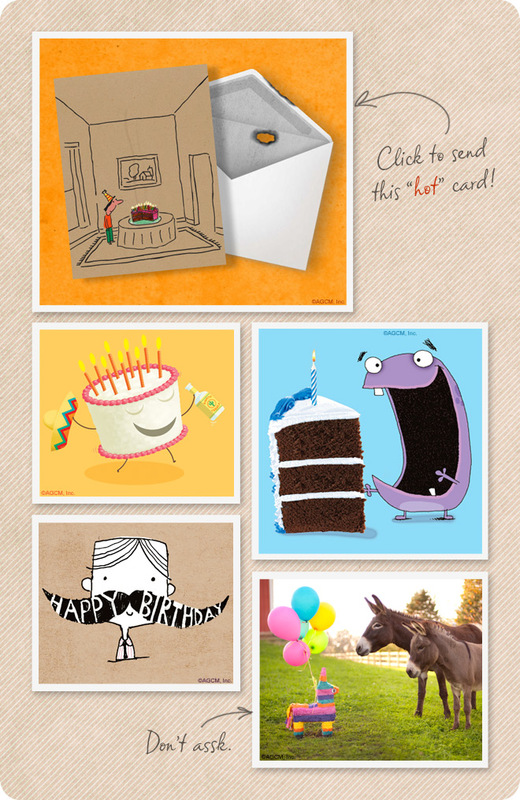 Birthday ecards are a quick and easy way to send your wishes, and Personalized Paper cards add an extra-special touch. 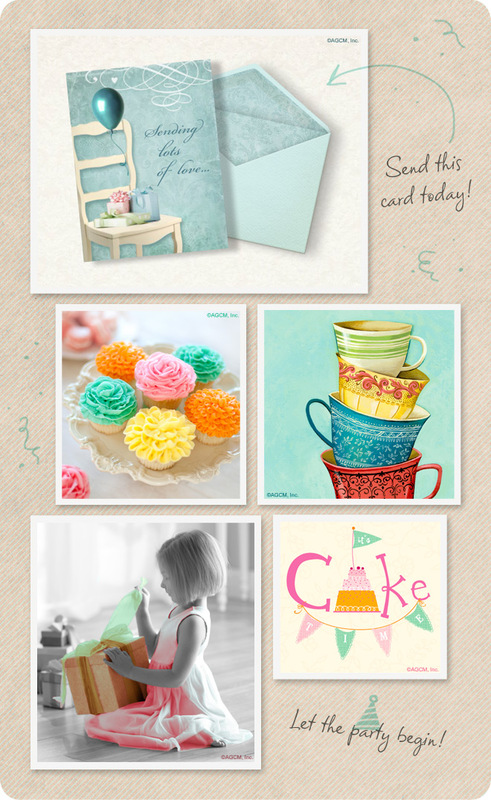 You can even shop the card aisle right from your home computer or even find printable birthday cards you can print from home! The bottom line – a birthday card not only brings happy wishes, but it’s also a reflection of the relationship you have with the receiver. So, by thinking about that first, it will make it much easier to choose the perfect one. It’s officially birthday party season, and who doesn’t love that?!? No matter what age you’re celebrating, bringing a little sweetness to the table is a great way to have fun and bring people together. Traditional birthday cake is always a great staple of any good birthday party, but you can always use your imagination and add extra birthday flavor through cupcakes, candy, cake pops, and even ice cream sandwiches – yum! If you’re throwing a large party you can make a little of everything and fill the dessert table with all of these choices and more. No matter what you decide to munch on, don’t forget that birthday parties bring us together to laugh, smile and celebrate with our friends and family. 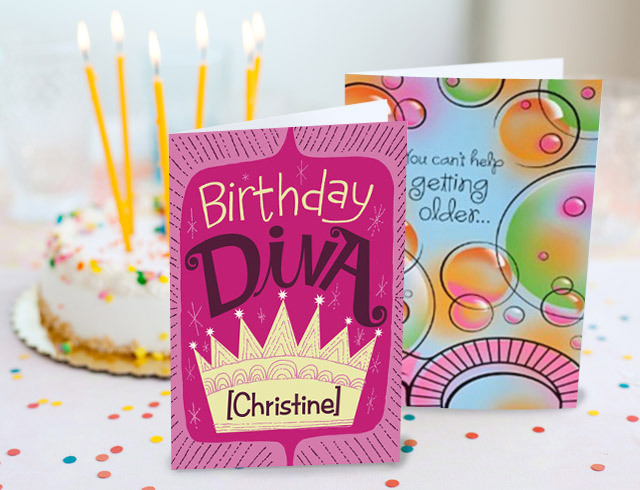 Birthday wishes, Birthday cards and Birthday ecards help the celebration continue and are a great way to express how you feel while letting the birthday guest of honor know you’re thinking of them on their special day. 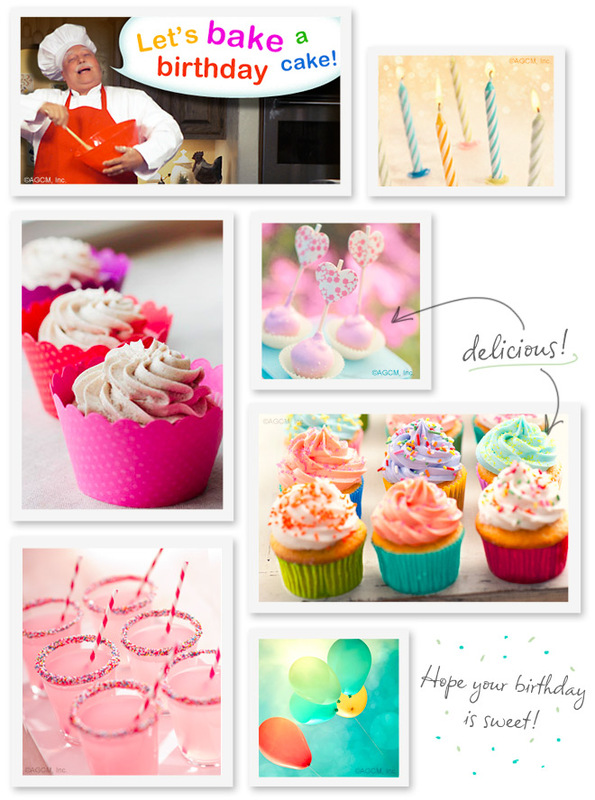 In the mood board: Cake Makin with Baker Bob (birthday ecard) from American Greetings, Cupcake Wrappers from Mignon Kitchen Co.
Born in 1564, the Bard of Avon, as he was known, was one of the greatest playwrights and poets of all time. Now, before you say, “Yawn…” keep in mind that there’s a lot more to William Shakespeare than what you learned in High School Lit class. For example, many of today’s common phrases actually originated with his plays—talk about transcending trendiness!—and some scholars even attribute the origin of the “Knock, Knock” joke to a scene from Macbeth. 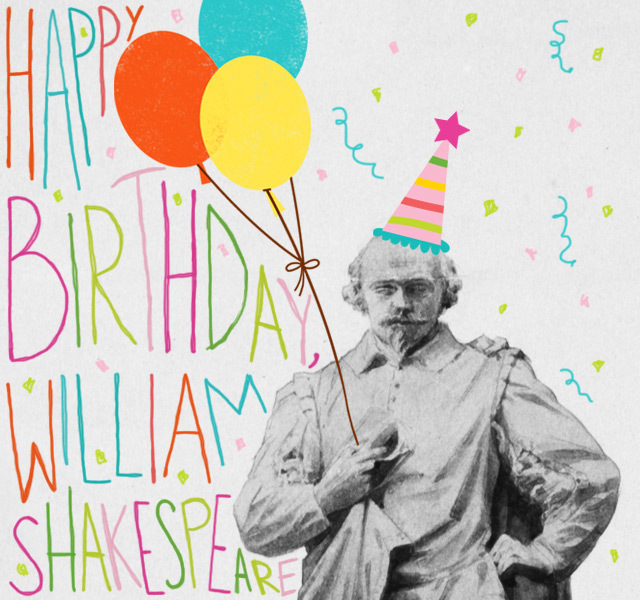 And what about William Shakespeare’s timeless question, “To be or not to be?” Well, we say, “be happy.” After all, that’s what celebrating special occasions is all about! 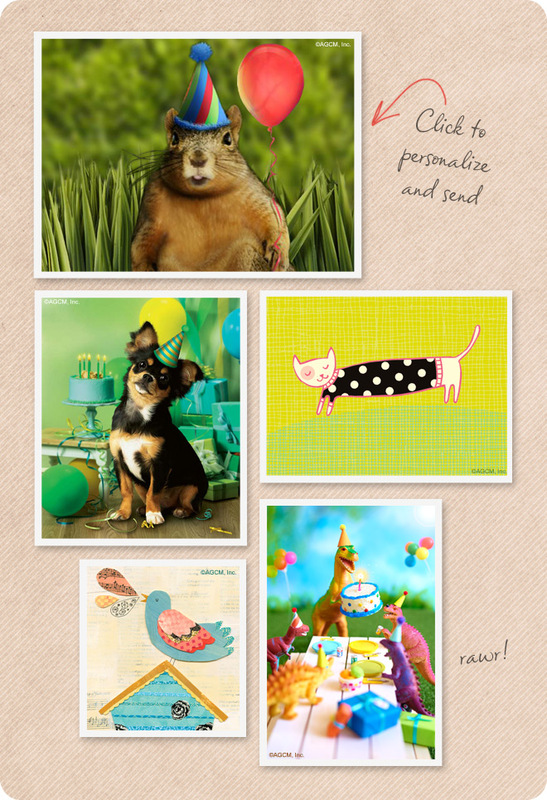 Are you celebrating a spring birthday? Do you know someone who is? There are lots of ways to make the day extra festive, and one of the best, of course, is with a party. Whether you prefer a large, loud event or a small, sedate affair, you can make it special when you add a touch of springtime to it. 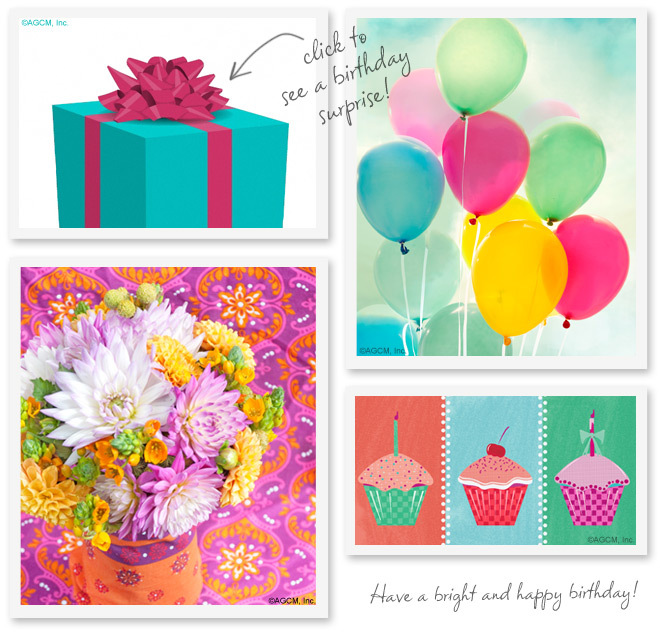 To get started, you’ll need birthday invitations, and birthday ecards are a great way to get in touch with everyone quickly. When it comes to the menu, keep the food light and fun to stay in the spirit of the season. Serve blossom-topped cupcakes instead of cake, and decorate the room with flowers for a seasonal flair. 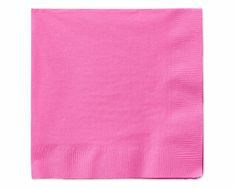 A garden party is a wonderful way to celebrate. This is perfect for an afternoon event, and you can serve tea and pastries—scones are always a favorite. You and your guests can enjoy decorating flowerpots, arranging flowers or making sachets filled with your favorite springtime scents. 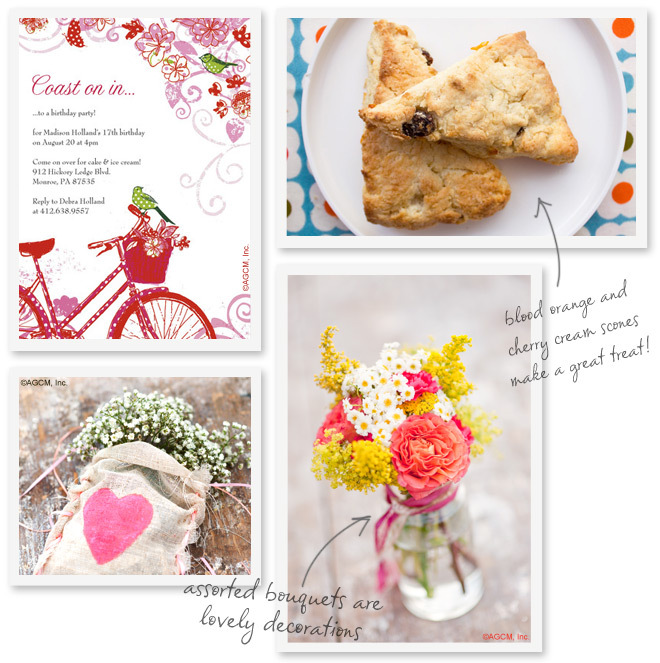 Everyone can take home their creations, giving them a lovely memento of this seasonal soiree! If you’re not in the mood for a party, you can still make the day special by spending it outside and enjoying the beauty of nature. Why not pack a picnic and go for a hike? Bring your camera along to capture the freshness of spring in pictures—then be sure to share them with your friends in photo cards. Regardless of what you do to celebrate, remember that this is the season of all things fresh and new. Whether it’s your birthday or someone else’s, forget about getting older and focus on feeling as young as springtime itself! We’d like to take a minute to wish a Happy Birthday to all the people with an April birthday out there! No matter how you’re celebrating, we hope it’s a blast! Have a lot of April birthdays on your calendar? 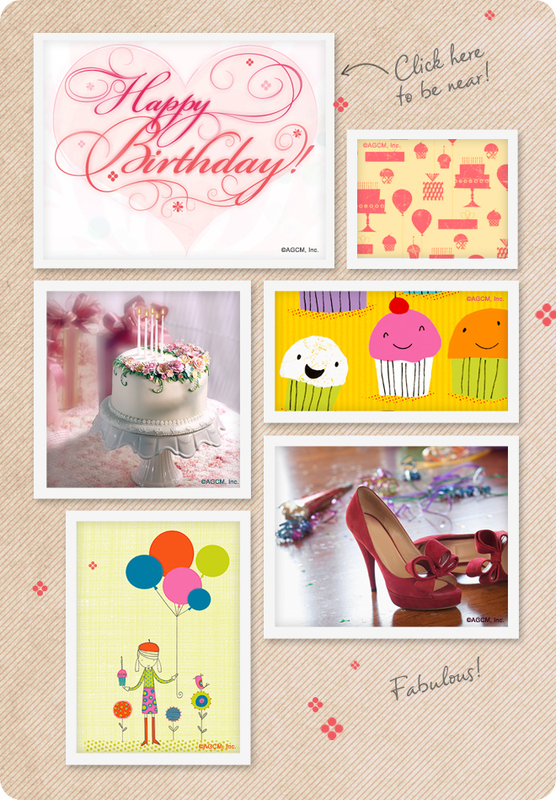 Remember them all with a few clicks of your mouse and send them each a birthday ecard. 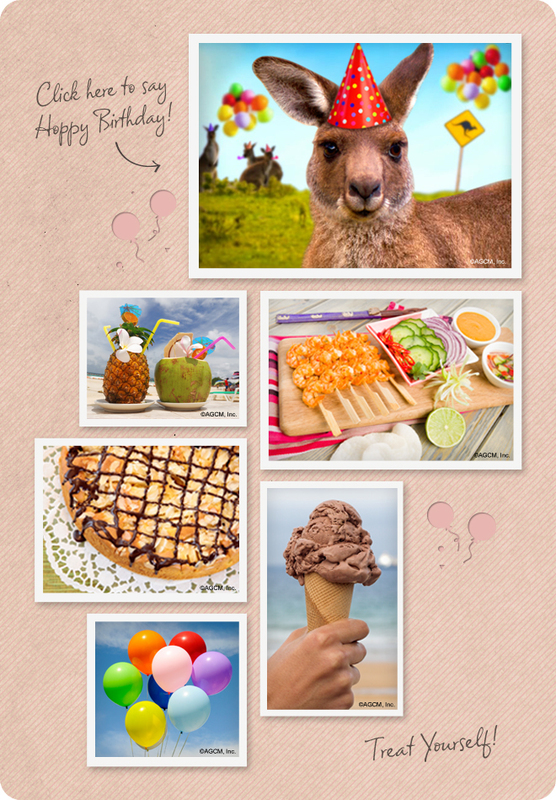 Birthday ecards are super easy to send or post to facebook, and it’s a great way to let friends and family know you remembered their special day.